SIGN UP FOR A FREE TRIAL LESSON!!! What Does Our Program Offer For Families? Our Program for Families is offered for the ages of 7 and up. Our Family Program offers a unique experience for the entire family. The whole family can train together in one class setting and progress at their own pace. Children practice with other children, and adults practice with other adults. In this type of dynamic class setting, our families are able to build friendships and find motivation in the support that is offered for all ages. 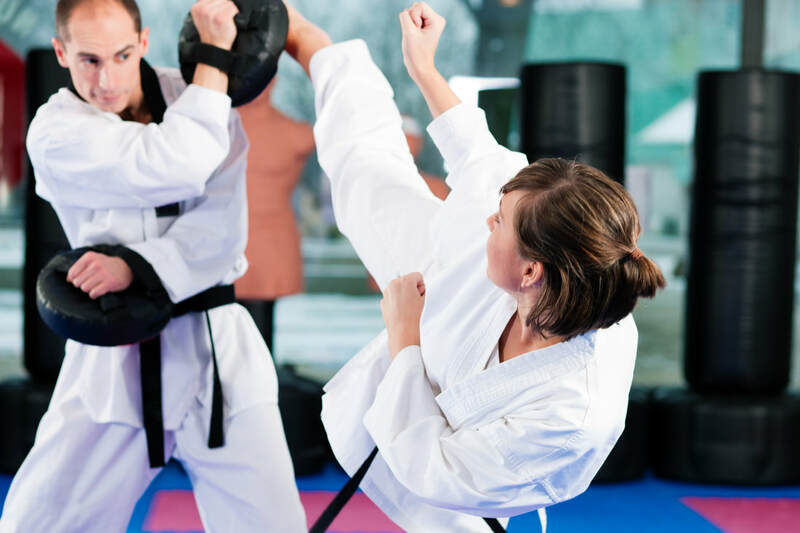 Martial arts classes are one of the only family programs where children and parents get the same kind of healthy exercise at the same time. A FAMILY that KICKS together, STICKS together! 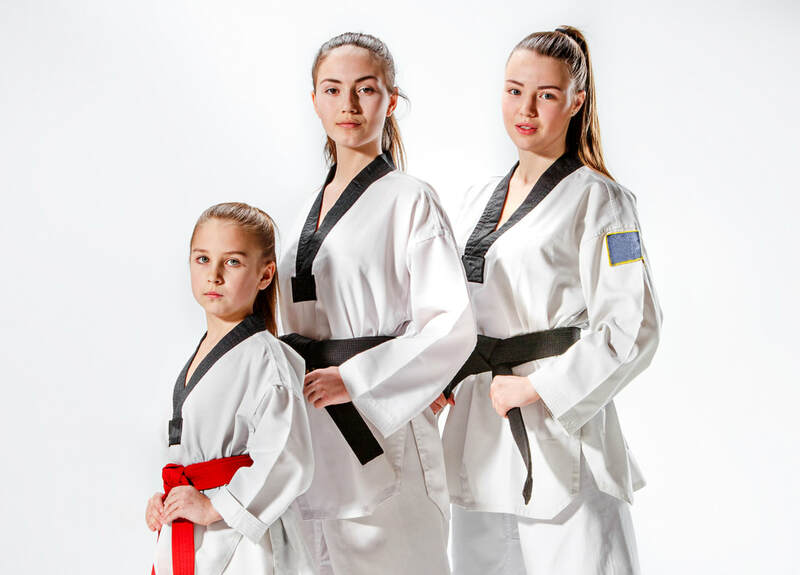 Our Kids are not only taught the physical side of Tae Kwon Do, they are also taught life skills that will help them in every aspect of their life. With the discipline, focus and concentration that is instilled in the child, self-esteem and confidence is gained. Our Program is designed to aid in the development of the child by helping them overcome obstacles that they may face such as bullies, public speaking and any goals that they may feel they cannot reach. Our motto is "I CAN!" With this mindset, the child is taught early on to try their best and if they do not succeed, they can get back up and try again. Here at KICKS, we are committed to working with our students and parents to provide positive outcomes. 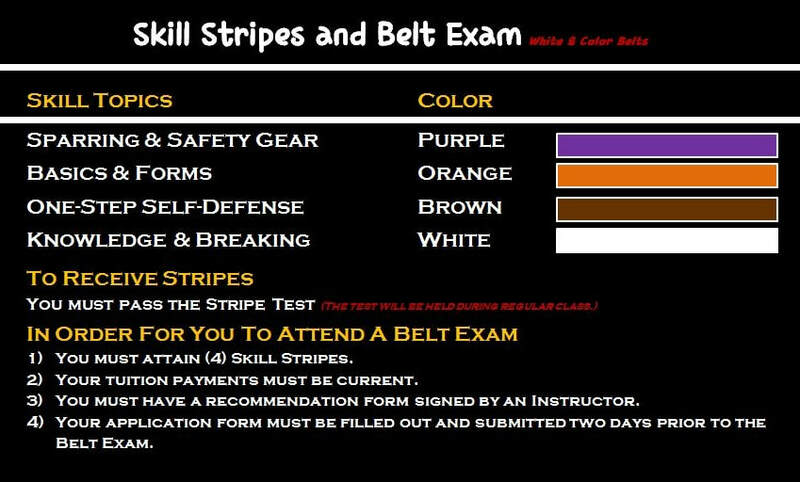 Our only rule for the Kids Program is that they must do well at home, at school, and here at KICKS in order to be promoted. 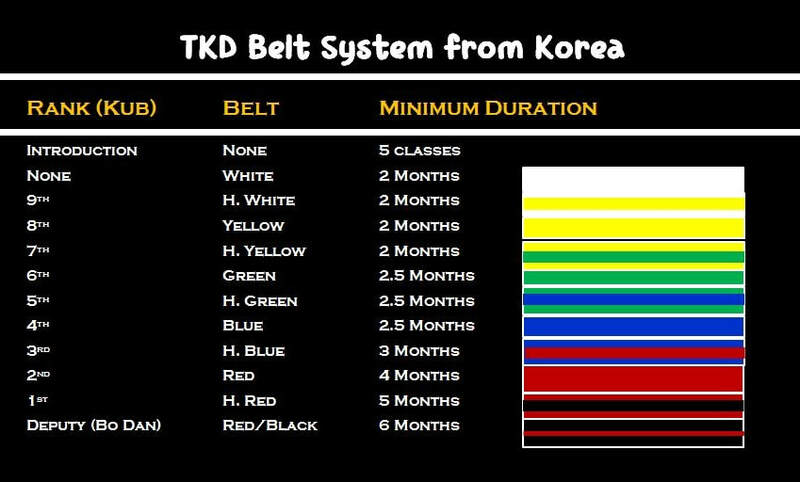 The emphasis on home and school is very important so that the child can stay on task, stay disciplined, and focus while understanding that the Tae Kwon Do classes are a privilege. We are here as support for them and their parents but their education must come first. With this network of support we know that we can work together to make a difference in a child's life and offer them a journey that will last a lifetime!